The engine behind most of today’s most successful businesses is a powerful sales team. The ability to be effective on the front lines of business to business sales brings more benefits than just an increased bottom line. A team that is highly collaborative and trained can master the art of relationship management. 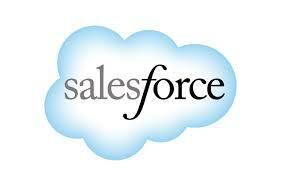 Salesforce.com is a technology that has taken the “social network” idea, and applied it to improve communication and collaboration between sales team members. When you have successes out in the field, it is very advantageous to share those stories with other members of the team. That way, others can try out new selling strategies in their respective territories, creating a more effective team. Salesforce.com acts similarly to Facebook in that you create a network where you can share ideas, comment, work on projects, etc…the list goes on. Check it out yourself, here is a link to the Saleforce.com, you can see all the different services they offer. It is a seamless social network that can can be useful for any type of business. The AIDS virus is the single most devastating disease the modern world has known. 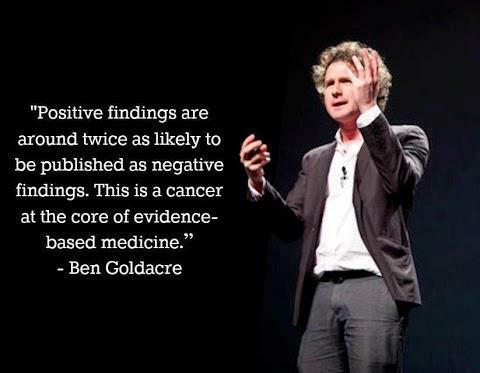 It is easily transferrable, terminal, and unfortunately a cure has not been discovered. The disease is typically concentrated in the heavily populated areas of underdeveloped nations, making the installation of necessary preventative programs difficult. The governments of these countries are easily swayed, and cultural prejudices against Western medicine can prove to be formidable hindrances. Naturally, these regions are vulnerable and thus are susceptible to sketchy medical practices. It is sad that many of these regions aren’t satisfactorily combating the disease, but maddening when pharmaceutical suppliers knowingly implement treatments that aren’t effective for their own profit. Essentially these players are making money through supplying the sickliest populations in the world with ineffective medicine. 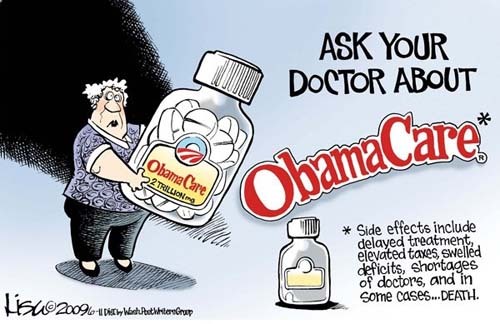 This is called pharmaceutical imperialism: a term that unfortunately has become the norm. In my white paper, I am to explore the ethical considerations of pharmaceutical colonialism. As described in my last post HERE, this term is when medicines that have no real medical backing are tested in sickly and underdeveloped nations (usually Africa) for profit. Specifically, I dissected the case of the Matthias Rath Foundation, and their implementation of their multivitamin AIDS medicine in South Africa. Rath’s multivitamin was less effective than the previous anti-retrovirals, but the data was messed with to support his drug. Rath also had a supreme marketing strategy, which clung onto the South African gov’t, the “anti white man” African culture, and through extreme advertising to bash the “Western” anti-retrovirals, and promote his medicine for profit. For my paper 2 I want to discuss the spread of disease in underdeveloped countries, and the struggle to provide the correct medicine. 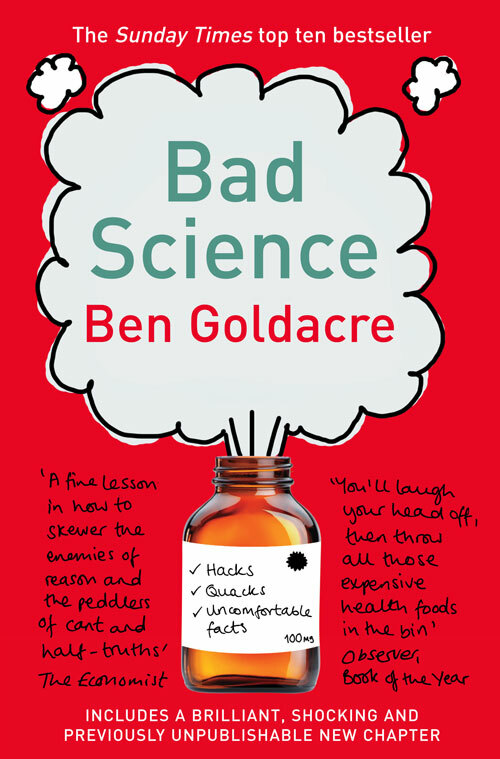 I found a book called Bad Science by Ben Goldacre. The book aims to reveal the misrepresentation of medical science in medicine in various instances around the globe and time. I would like to approach the question of if too big to fail still exists. With financial institutions ever so tied in with the national economy, one must first ask how this happened. To accurately answer to big to fail, one must first understand the origin of these HUGE institutions. Their birth started with an idea long ago when Brit John Maynard Keynes stated that the private sector can commit mistakes that can throw off the nations economy, and that it is the duty of the public sector, specifically the government to re-infuse money and with that spending confidence to mitigate the ebs and flos of the economy. First off, I really enjoyed the play, especially the way they would whistle and freeze the story. It gave the audience a chance to think, and even cast members would ask thought provoking questions to foster audience thought. The monologue drew a perfect picture, and really kept me captivated the whole time. As far as truth, I again found myself buying into everything this actor was saying, just as I did with Daisy, because they really do master in the art of storytelling. But, I found that although some of the content was fabricated, that if you find a way to strip the play down to what it really is, I think there is much to learn. It is important to realize that China is industrializing at a rapid pace, and I think that us post industrialized nations sometimes struggle with putting our head around what it is like there, and how it fundamentally is different. 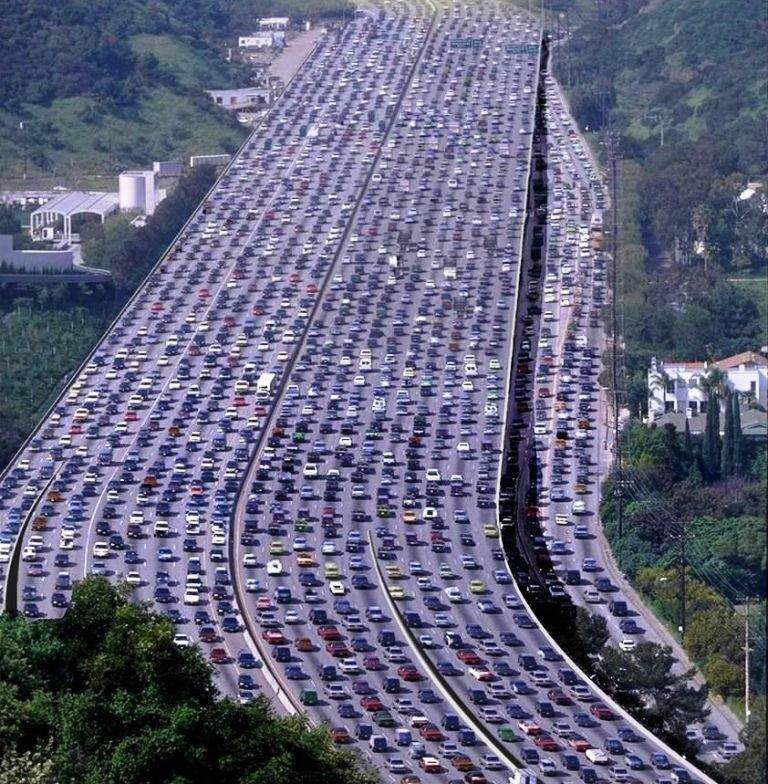 The narrator described Beijing as a “honeybee nest” where everyone is sucked into this industrialization vacuum. There is a mass of population that is instantly sucked into these factories because it is an opportunity to come move to the city. The narrator describes outside of working hours, that these chinese workers were as much individuals as any american, but that their government keeps them too busy to think. I just think that this shows me the power of the veil that has been thrown over this specific factory worker population. They are brought into the factory work force as a way to a better life, but in reality they are just used as machines. No matter what fabrications may have been told in the story, after talking with my friend Bo Yao, who lives in china but is a student here, I believe that this mass factory working population is being exploited. Bo is lucky enough to live in Beijing comfortably, attend school abroad, and he described himself as privileged. But, upon delving deeper into what China looks like from the inside, he did depict a nation that was very economically diverse. He described that there are the affluent families/communities which live in or around cities, but that beyond is another population of chinese people who either live at these factories, or small homes nearby. There was a clear disconnect between these classes. One thing that is interesting about china is that they are industrializing with a massive population. On one hand, because of this mix, it allows china to produce at staggering paces: everyone knows that. But, coming with this industrialization, means that more and more people will be put into these factories, while the minority will reap the benefits. Bo is lucky to live in Beijing, and has access to the newest technologies and innovations, but the mass factory population will sadly never see the fruits of their labor. I really enjoyed the play and my conversation with Bo, because what better way to find the truth than to get trusted intel from someone who actually is from China. Last week after listening to the podcast “Mr. Daisy and the Apple Factory”, I was astounded and even ashamed that an american business icon such as Apple could turn the other cheek to the working conditions in China. I was confused and wondered if as businesspeople, we have a moral obligation to set certain working standards. My reaction was that Apple was almost working with dirty money, stained with the blood of attempted suicides or toxic gases. It really made me sad to think that we as Americans, who should be a model country, would tolerate conditions as told in the podcast. I’m not saying that the government should install these working standards, but contrary that it should be a respected and moral standard amongst businesspeople. But…..how could I be so un-American. How is it that I could just listen to a podcast and just believe such foul BS. 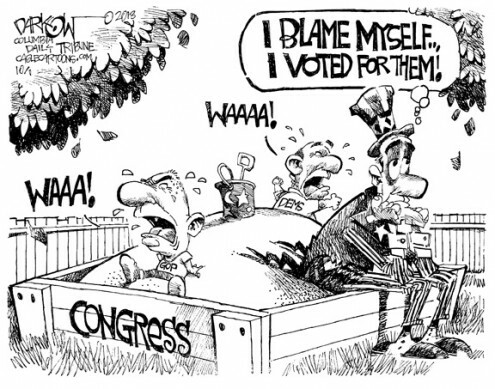 And what pisses me off more is that it made me lose faith in the country and people that I love. So that’s my reaction. But really it goes deeper. These fabrications are a threat to an art form that is storytelling. The world has evolved through storytelling, and those in power or those who are willing to lie, know this, and want to write the story of history. This podcast was fabricated because it was an attempt to change the image of the American Businessperson. And, I, and many of you, bought into this untrue story, and for a moment it had the power for me to question the work force that I am about to join next year. Artists for one are storytellers. Whether that is through dance, music, or podcasts, all aim to convey a story with a compelling message that will have an effect on your life. Mike Daisey knew this power of storytelling, and used it to convey an inaccurate depiction of outsourcing, to stir things up. He maybe thought that if he could get away with it, and that if no one questioned his facts, that he could change the whole american view on outsourcing, thus bringing more jobs back to the US. Although he is a liar, I would still like to at least give him enough credit that he did it all in attempt to bring more jobs back to the US….but he would have done so in a negative way through criticizing a world class American company such as Apple, which is twisted. This quote proves how powerful the art of storytelling can be, and how Daisey, if not questioned, may have been able to effect political decisions such as Upton Sinclair was able to….I’m not calling Sinclaire a liar, because I am from Chicago, and the old meat packing plants from the 20’s were no joke, but you get the point. Lastly, although Daisey did get ousted for his attempt at manipulating the true story of Apple factories in China, humiliating him, and those who chose to believe him, check this out. Apple is moving more manufacturing back to the US, was it that Daiseys’ voice was still heard through all the controversy. Did Apple, although the conditions weren’t as bad as primarily stated, still take a good hard look at their ethics and working conditions. I think that Apple is bringing jobs back to the US because they want to prove to America that we can all start to bring jobs back to the US and prosper through it. I genuinely believe that that is the reason that they are moving production back to the US. If Apple does it, then the rest will fall like dominoes. Or at least that is what I choose to believe. I believe that that is the true story that is developing. A comeback for American jobs and the hard working american people not through the use of government trying to create jobs, but that industry leaders will begin to move things back. This is the hope that I have for the workforce that I am entering soon. In the end, if we continue to outsource, in will be the end of us. We can’t continue to only focus on profits at the expense of the American working class. That is whats really going on here, and probably what Daisey wanted to cry out, but instead of doing so boldly and wholeheartedly, he hid behind lies to do so. But, we americans hold ourselves to a higher standard, we are always seeking and striving for the truth, and I think that Apple is leading the way. After listening to the podcast, I found myself feeling quite numb to the content that reached my ears. I almost felt as if I didn’t want to hear what was coming through my earbuds. I have always heard the phrase “We as America, have sold ourselves to China”, and although I don’t deny this fact; I feel that as an american, we are very disconnected from China, and to the means to why they can manufacture for so cheap. I feel that we as a nation choose to put up a curtain in front of the truth to what is going on at these factories, and the terrible conditions that they operate in. As Daisy described these places, it almost seems like a camp, not a place of work. There is a strict schedule, long hours, and even the off time is monitored; in fact all hours of the day are monitored with cameras! These conditions are clearly not conducive to a fruitful and fulfilling career, but to one of tireless and repetitive labor. But, as long as this type of labor is available, I don’t see america being able to resist our insatiable need for lower costs. I wanted to inquire a question. Does our social responsibility stretch to other nations — or have we only developed this care for our own people and land? Business today is global, and American businesses have really vetted the world for the lowest locations to manufacture. So we are able to coordinate with these factories, and then we see the COGS in our income statements decrease immensely, but as a responsible businessperson, should we questions the means of labor in these factories? Do we have a responsibility to only accept labor which meets certain labor standards? It is very easy as a person in America to turn the other cheek and choose not to ask these questions, but meanwhile we have laborers hurling themselves off buildings because of the conditions that they work in. I believe that eventually this social responsibility for quality labor conditions will expand to overseas labor. There needs to be a certain standard that is generally accepted and expected as a global businessperson. Who knows when these standards will be spread, because the profits are great as of now, but we need to stop thinking like Milton & start thinking like Ed. Both Friedman and Freeman identify the clear disconnect between business and what we are ethically responsible for. It is a moral and ethical argument about which route is better for work-life balance and the preservation of American capitalist markets. As a corporation, Milton argues that there is a paramount importance put on creating the highest profits for the shareholders. But, Ed expresses that with only a focus on profits, although many corporations may achieve this goal, it may be at the expense of their workers or environments that they operate in. I wanted to bring up Tesla motors into the conversation. Here is a car company that is the quintessential eco friendly company, because not only are they environmentally conscious, but their products are based on a responsibly environmental future. It is an electric car with no emissions…even more important is that they are using this responsibility for the environment as a selling angle. Consumers are changing and want a cleaner planet, and Tesla is using this shift in consumer wants to the staple of their business. So maybe in the future as we as a human race realize the imminent destruction of our home planet will start to use this idea of green as a selling technique as Tesla has. A world where businesses have realized that being environmentally conscious will in turn create higher profits and satisfy both goals of satisfying stakeholders and giving back to society in a positive way.